At the Qualcomm Snapdragon Tech Summit 2018 in Hawaii, OnePlus founder Pete Lau announced that the next OnePlus smartphone will be the premiere for the Snapdragon 855. Lau is more than satisfied with the business. For five years, since the OnePlus One, OnePlus has relied entirely on Snapdragon 800 series processors, so it always uses the fastest Qualcomm chip on the market. This will also remain the case with OnePlus 7, as Pete Lau makes clear at the Conference Center of the Grand Wailea Hotel on the Hawaiian island of Maui. “The next OnePlus smartphone will be the world’s first with the new Snapdragon 855,” says Lau. It does, after all, say ‘first’ there, doesn’t it? Another building block for the successor of the OnePlus 6T will be 5G. 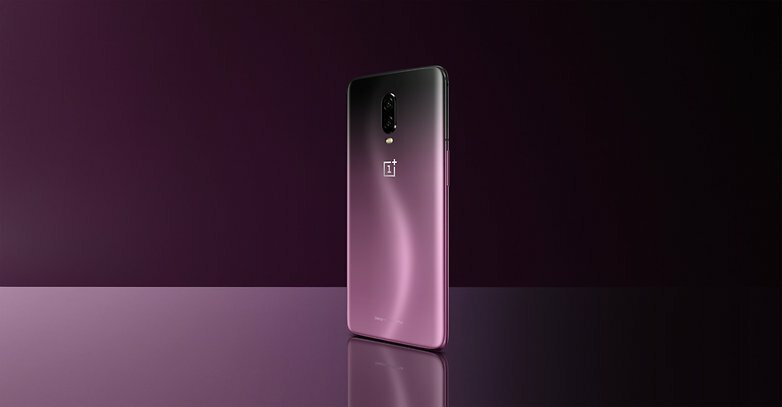 The smartphone, presumably called OnePlus 7, will support 5G mobile telephony – and thus probably be faster than mobile networks in most countries. From Pete Lau’s announcement it is already clear that it shouldn’t be too long before the OnePlus 7 is announced. It is quite possible that the new smartphone will be presented at the Mobile World Congress 2019 in Barcelona. At the same time, other manufacturers may present their first devices with the Snapdragon 855. That’s why it’s urgent if OnePlus really wants to be the first company to sell a smartphone with the new chip. OnePlus is on the right track. Meanwhile, Lau is looking forward to rising figures again in its fifth year with OnePlus. Sales doubled in 2017, and the current year is also likely to bring a full plus for the bottom line. The brand, which belongs to the BBK Group, has evolved from a small start-up with a rebel image to one of the top brands in the high-end segment. OnePlus is among the top 5 high-end smartphone manufacturers worldwide, and in Western Europe even in the top 3. Not a bad result. The BBK Group also owns the Chinese brands OPPO and Vivo. Would you have expected OnePlus as your exclusive partner for the Snapdragon 855?